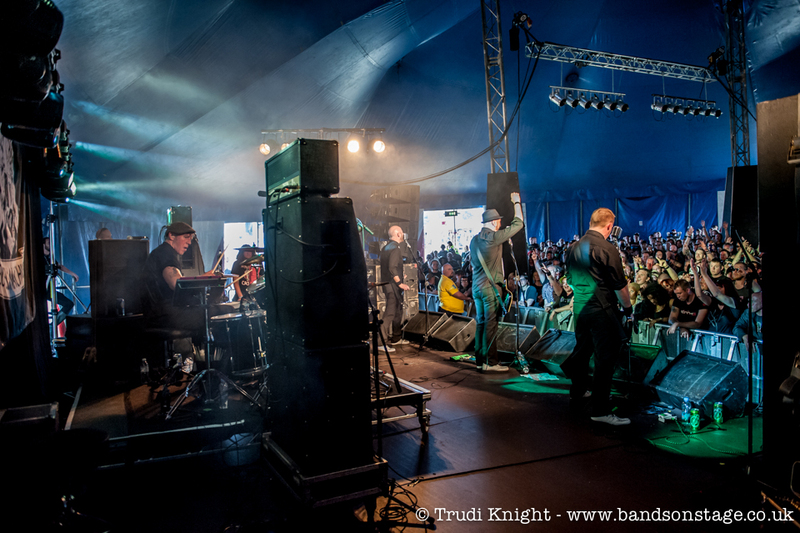 First up, thanks to EVERYONE who turned up to see us at the Sonisphere Festival last weekend. It was a truly monumental occasion, and one we won’t forget… ever. We had a brilliant weekend and hope that you did too. Special thanks to Glenn at the-print-factory.co.uk for his help printing the flyers, and the people who took a bit of time out of your day to help us with the flyering. We think it really made a difference. On the back of this, we’ve put a couple of extra gig dates in. London, Rugby and Leeds to be precise. London is very small, so be quick to make sure you get hold of a ticket. All three dates are with our friends and occasional lovers THE SCARAMANGA SIX, which we’re very pleased about. We’ve brought the GOLDEN TICKET concept to Leeds this time. For those who missed out last time, for a bit of extra cash, you get early entry to the gig, a half-hour (at least) acoustic set with Chris and Dave, and an exclusive never-to-be repeated PIE CLUB t-shirt. Please send the sizes you want to pieclub[at]eurekamachines.com and we’ll make sure you get that size. This is strictly limited to 75 tickets – please make sure you get in early as last time it sold out in an afternoon. This stuff is a very big laugh and we love doing it, so we hope you get involved. In other news, we continue apace writing for the next album, for which we hope to launch a PledgeMusic campaign around the tour dates in November.